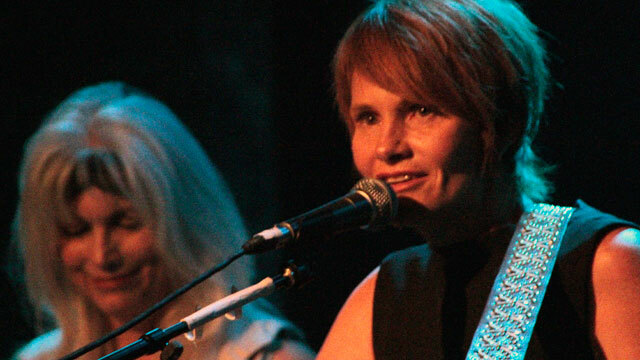 Shawn Colvin celebrates the release of her new album, All Fall Down, and her new memoir, Diamond In The Rough, in an FUV Live show at City Winery, joined by Buddy Miller, Viktor Krauss and... Emmylou Harris. 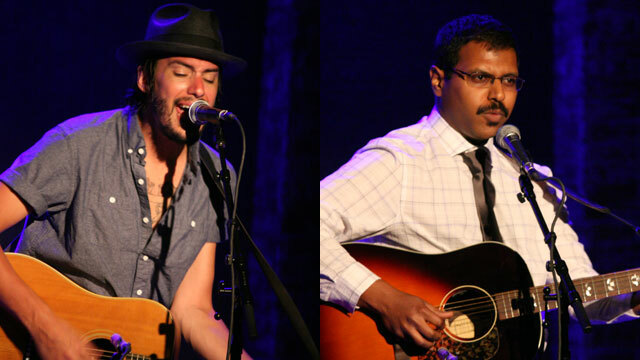 It's an hour of songwriters-to-watch (and hear) as Cory Chisel and special guest Bhi Bhiman perform an FUV Live show at City Winery. 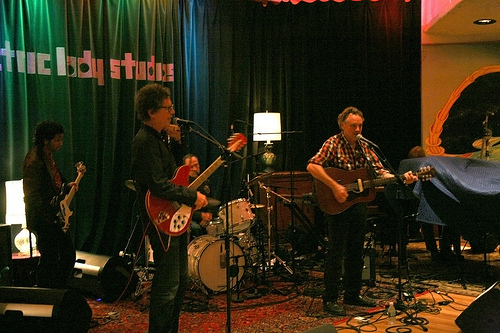 A new album from The Jayhawks has been a long time coming, but now Mockingbird Time is here, and the band recently performed several of the songs during an FUV Live show at Electric Lady Studios, hosted by Darren DeVivo.